There is only one regional consecutive day pass. The Scanrail Pass has an option that give you 21 consecutive days of travel in Denmark, Finland, Norway, and Sweden for $539. 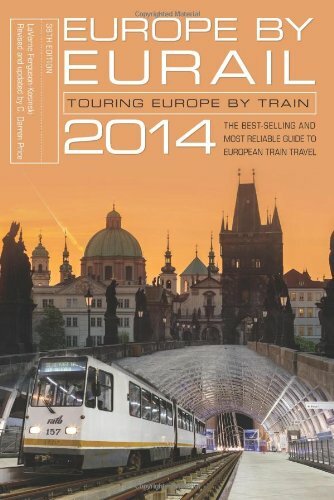 Otherwise, the classic Eurail Global Pass or the regional non-consecutive Scanrail Pass may make sense for you. Most travellers on 1-week or 2-week trips are going to go for this kind of pass, which lets you take a few defined trips covering a specific chunk of Europe. The king of the regional passes is the do-it-yourself Eurail Select Pass. The Select Pass allows you to cover 3 to 5 adjoining countries for 5,6,8,10 or 15 days of travel within 2-month period. The following count as one country: the Benelux (Belgium/the Netherland/Luxemburg), Croatia-Slovenia, and Bulgaria/Serbia/Montenegro. The ultimate do-it-yourself pass, the Select Pass will satisfy most desires for trips up to a month long. Austria-Croatia-Slovenia Pass: Cover 4 to 10 days of travel within a 2-month period in Austria, Croatia, and Slovenia. Austria-Czech Republic Pass: Cover 4 to 10 days of travel within a 2-month period in Austria and Czech Republic. Austria-Germany Pass: Cover 5, 6, 8 or 10 days of travel within a 2-month period. Austria-Hungary Pass: Cover 4 to 10 days of travel within a 2-month period. Austria-Switzerland Pass: Cover 4 to 10 days of travel within a 2-month period. Balkan Flexipass: Covers 5, 10 or 15 days of travel within a 1-month period in Bulgaria, Greece, Macedonia, Romania, and Turkey, including Serbia and Montenegro. Benelux-France Pass: Cover 4, 5, 6, 8 or 10 days of travel within a 2-month period in Belgium, the Netherlands, Luxembourg, and France. Benelux-Germany Pass: Cover 5, 6, 8 or 10 days of travel within a 2-month period in Belgium, the Netherlands, Luxembourg, and Germany. BritRail Pass + Ireland: Covers 5 or 10 days of travel within a 1-month period in the U.K. and Ireland. Denmark-Germany Pass: Cover 5, 6, 8 or 10 days of travel within a 2-month period. European East Pass: Cover 5 to 10 days of travel within a 1-month period in Austria, the Czech Republic, Hungary, Poland, and Slovakia. France-Germany Pass: Cover 4, 5, 6, 8 or 10 days of travel within a 2-month period. France-Italy Pass: Cover 4 to 10 days of travel within a 2-month period. France-Spain Pass: Cover 4 to 10 days of travel within a 2-month period. France-Switzerland Pass: Cover 4 to 10 days of travel within a 2-month period. Germany-Switzerland Pass: Cover 5, 6, 8 or 10 days of travel within a 2-month period. Greece-Italy Pass: Cover 4 to 10 days of travel within a 2-month period. Hungary-Croatia-Slovenia Pass: Cover 5, 6, 8 or 10 days of travel within 2 months. Hungary-Romania Pass: Cover 5, 6, 8 or 10 days of travel within 2 months. 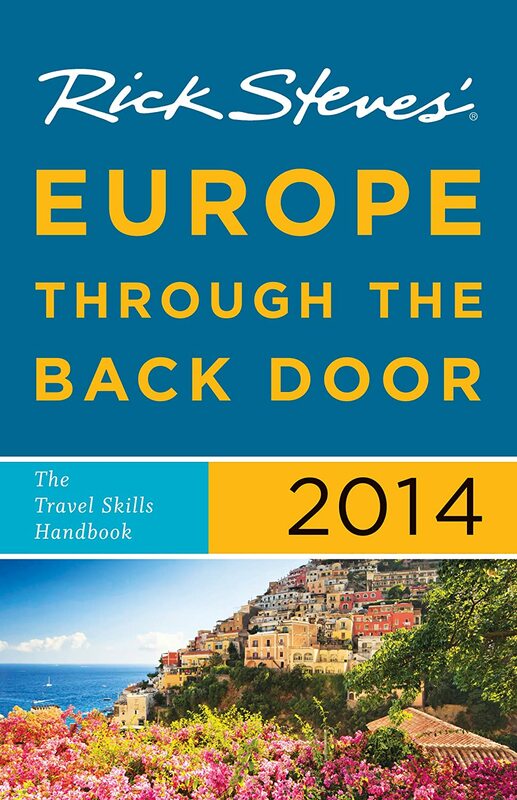 Italy-Spain Pass: Cover 4 to 10 days of travel within a 2-month period. Portugal-Spain Pass: Cover 3 to 10 days of travel within a 2-month period. Scandinavia Pass: Cover 5, 6, 8 or 10 days of travel within a 2-month period in Denmark, Sweden, Norway and Finland.